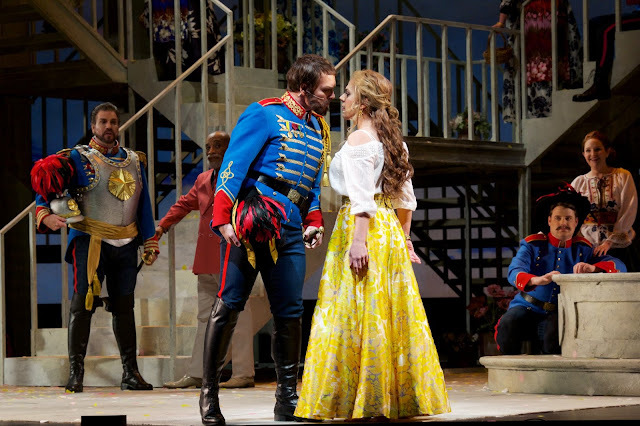 Seattle Opera Blog: Amplification in the opera house?! What gives? Amplification in the opera house?! What gives? For many of us, it’s very simple: opera is the art of singing without amplification. 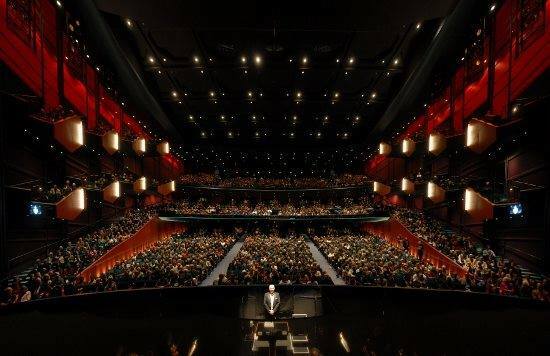 That’s right, in a typical opera at McCaw Hall, even when you’re sitting at the back of the second tier you are enjoying the actual sound of the singers’ voices, no microphones needed. The purity of that transaction—voice to ears—is one of the chief attractions of the art form, and increasingly, the opera house is one of the few places in the world where unamplified voices, in all their individuality and human beauty, are presented in public. That’s not to say we don’t have microphones. Opera companies have used amplification for decades, for various purposes: recording operas for broadcast or archive, or helping singers and orchestra hear each other. 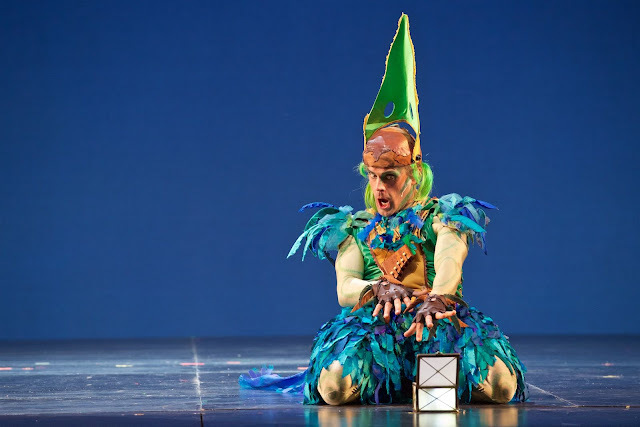 Amplification has only ever affected the Seattle Opera audience experience in operas with lots of spoken dialogue (such as The Magic Flute or Beatrice and Benedict), or for offstage ‘special effect’ situations. Unlike opera companies who use amplification to correct for unfortunate acoustics, we are blessed with a performing space ideally designed to deliver unamplified voices, blending with traditional instruments, to audience ears. At McCaw Hall, no such ‘enhancement’ is necessary. But new technology has a way of transforming not just the means, but also the end, of human activity. Acoustic guitars blend beautifully with unamplified voices. But a singer needs a microphone to blend with an electric guitar. Without it, the voice wouldn’t sound integrated, and might easily be overpowered. Going back several decades, opera composers such as Philip Glass and John Adams began incorporating electronic instruments and sounds into their opera orchestras, deeply enriching their sound worlds. They use microphones to blend the singers’ voices into these new sound worlds, where the source of the sound is not acoustic, but rather a set of speakers in the auditorium. The music Mason Bates has written for The (R)evolution of Steve Jobs requires the singers’ voices to be amplified; that way, the voice comes from the same speakers where the electronic sounds originate. You might not even notice that the singers are amplified; the goal is less about making them louder, and more about incorporating the voices with the electronic sounds. This approach creates an important new role, that of the sound designer, who now joins the other members of the opera’s creative team. 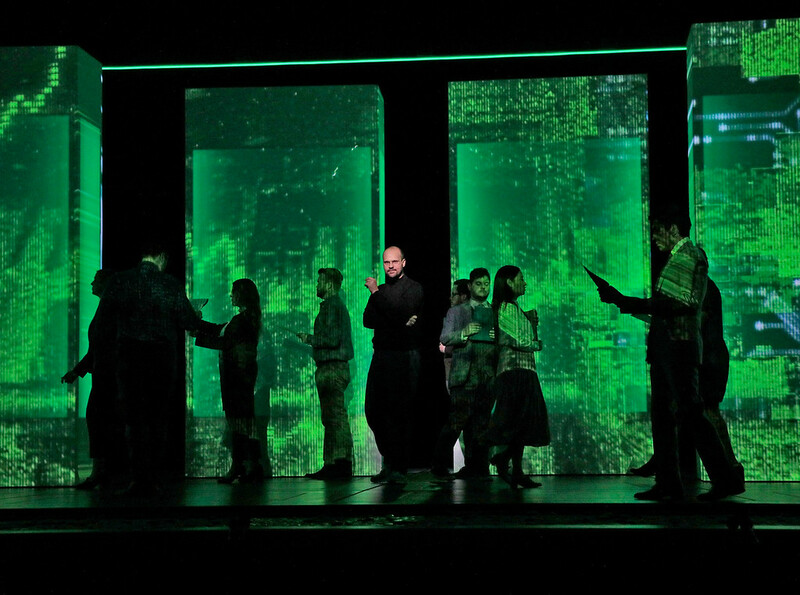 The (R)evolution of Steve Jobs plays Feb. 23-March 23, 2019 at McCaw Hall. Learn more about this opera by reading our Spotlight Guide.